 In 1996, Frazer Stannard story began when he established his business as an enthusiastic carpenter with enduring passion for historic architecture, restoration and nature. His vision was to leave a legacy of restored and enhanced buildings for him and his family to be proud of. 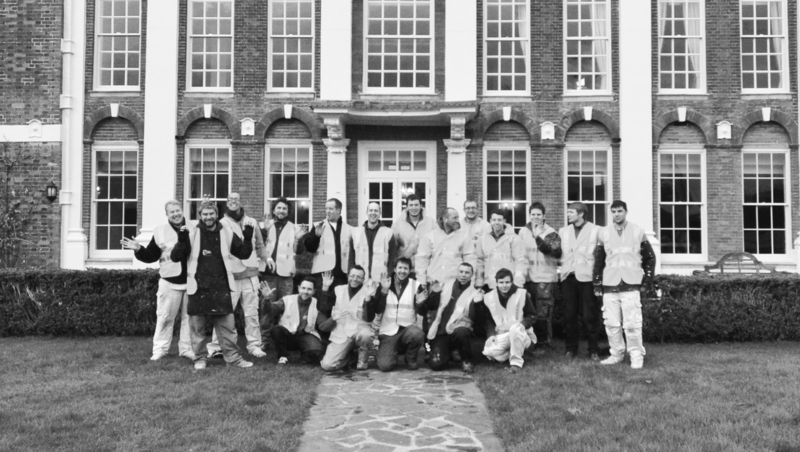 Due to his unrelenting attention to detail and quality, the formative years of the company were a challenge. However, with persistence, a strong work ethic and tenacious nature has helped him to achieve his ambitions. A new state of the art workshop is being custom built to maintain the quality and flow of work through a very busy side of the business. We are very excited about what the future holds for us. We have a showroom which opened in early 2015 in St Ives, Cambridgeshire. It presents our projects and joinery to new clients. Our showroom has an in-house architectural designer who provides all services associated with planning permission and the tendering process. Our kitchen & interior design consultant will also be available to help you design and create the perfect interior. With more chapters to be written of our story, clients will find outstanding quality in all services provided. No matter your request, we will strive to give you the design and lifestyle you desire without hassle and hesitation.